Talking about The Afghan Whigs is difficult for me. They are one of my favorite rock band and the frontman Greg Dulli, the man with the perfect parting, is a mentor of the alternative rock music which now is facing the maturity of its cycle. He was also the mentor of a great Italian alternative rock band named Afterhours which is one of pillars. You can now understand the importance of this sound, The Afghan Whigs sound, has to me and to my music background. I do appreciate the band’s approach, their ability of being coherent and consistent with their selves in years, even in all these 16 years of silence, and at the same time being innovative and devoted to research. In this last cut Algiers which anticipates the forthcoming album Do To The Beast, Greg Dulli sings like never before, guitars cut the air which is pervaded by romantic and brutal feelings, the mexican-cowboy style perfectly fits for the songwriting, ever refined, and with the global mood of the video as well – the background sound of lashes is what makes the difference. A great way to come back. This time a special mention needs to be done for Sub-Pop records, The Label which has created the original movement. Thank to Sub-Pop we now know what the alternative rock is. 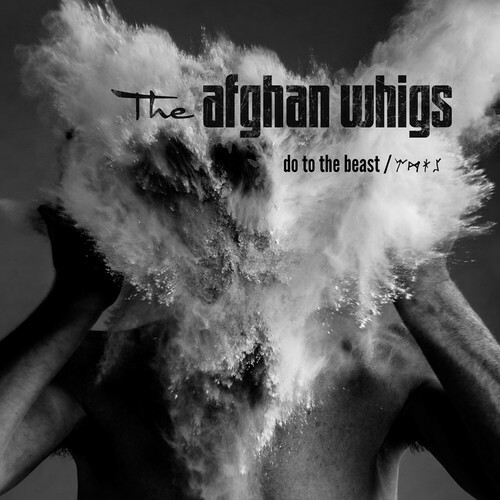 Fashion changes, The Afghan Whigs evolves.